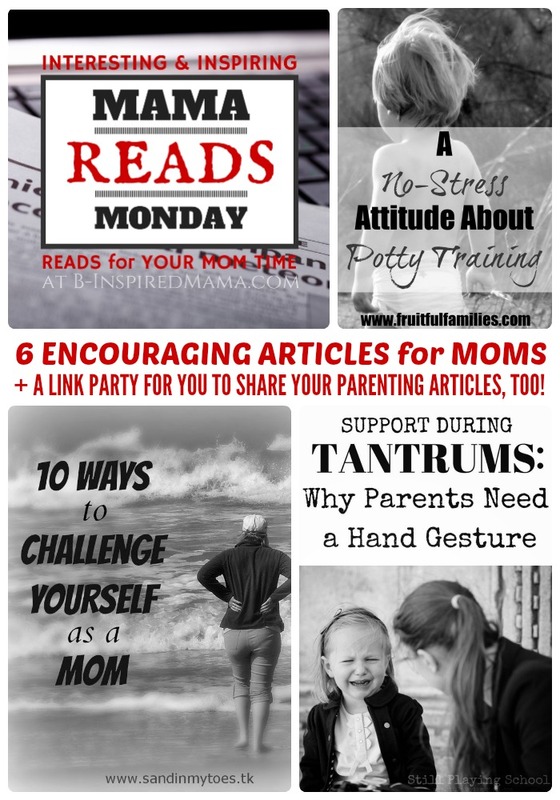 Any Good Mama Reads This Week? What did you read this week? I’d love to hear about your favorite reads in the comments below! Awww – it’s my pleasure!